Summer in Malta is the season for spending time at the beach and there is a large influx of tourists. Here everyone will find something to their liking: impeccable beaches, diverse forms of entertainment, history, excellent sites for diving, and the top-ranking language schools of Europe. Summer is the time when Malta welcomes divers who come to enjoy the beauty of the underwater world, families with children who can find excellent conditions for a comfortable stay, children and teenagers who come to have rest and join language schools, and also visitors who love intensive sightseeing tours. Usually, people who came to the island even just once remain forever enchanted by the beauty of Malta. 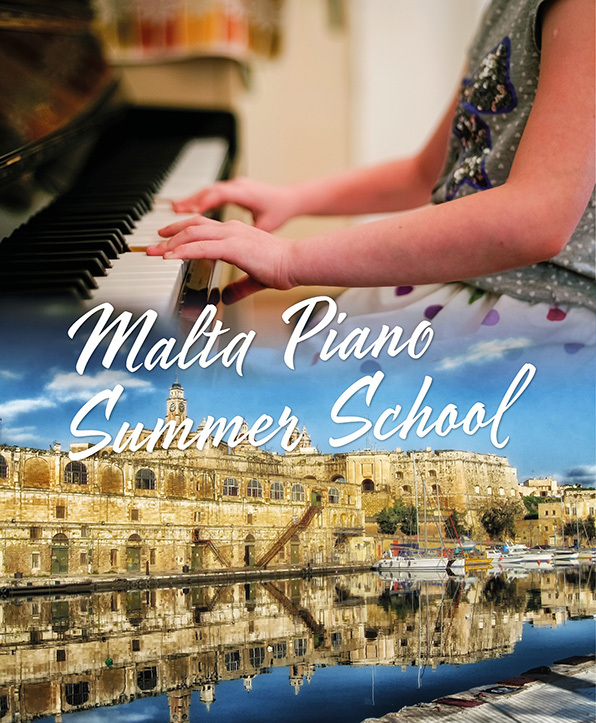 In August, the European Foundation for Support of Culture will host the Malta Piano Summer School for young and talented students from all over the world. The summer school’s programme is unique: gifted young musicians will be able not only to join master classes by leading professors of renowned music schools of the world, but also to share knowledge, improve their English and learn about the history of Malta. Malta is considered to be one of the best places in Europe to learn English. Several hours of lessons per day will be provided in famous language centres. As part of the school programme, the students will visit the best- known sights of Malta and Gozo, as well as Valletta, which received the title of the European Capital of Culture in 2018.